Recently, I was searching for rollover cable that use to connect your PC/laptop to your switch via console port. It took me for a while searching this kind of cable in Low Yat Plaza, KL. Here, you can find variety of electronics stuff from PC hardware to servers stuffs. But, it was hard for me to find this cable. After several visit to Low Yat, I managed to find the cable together with DB9 to USB converter. As you know, the rollover cable is using serial to ethernet cable. 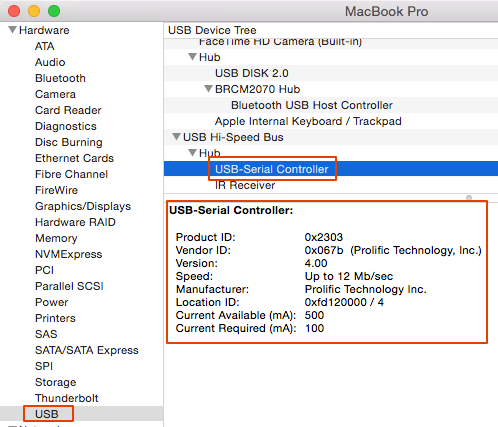 So, this post will guide you on how to install the driver and connect your rollover cable to your switch from Mac OS X. This entry was posted in technique and tagged cisco, configure, macos, network&hacking on 11/05/2016 by zam.